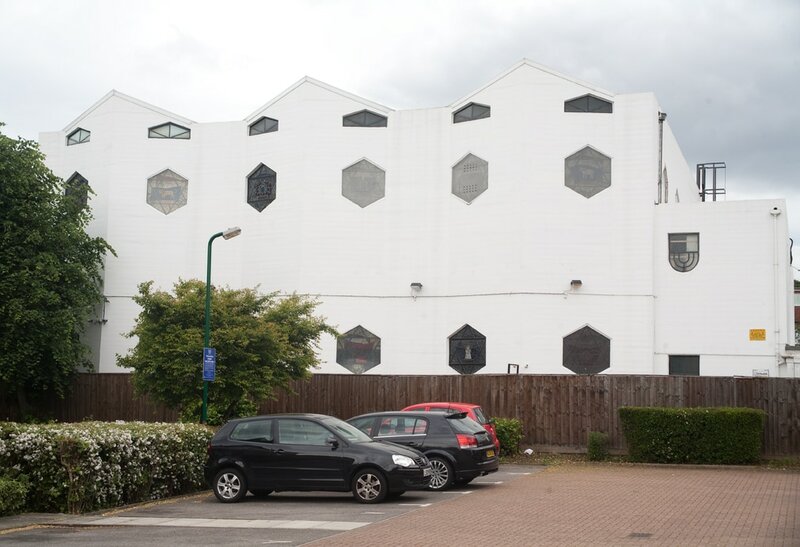 Notes: Grade II listed concrete synagogue designed by Owen Williams. Unfortunately it was not well received by its new congregation, and Williams returned some of his fee. Now a primary school.